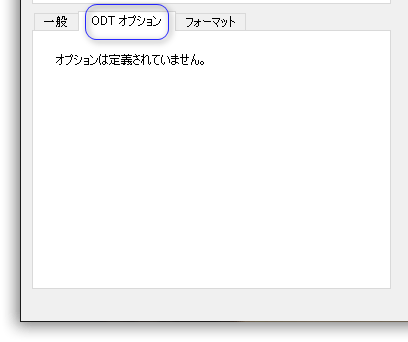 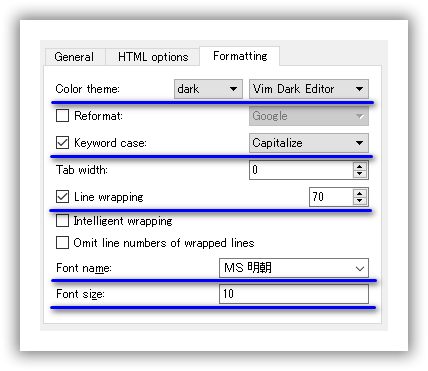 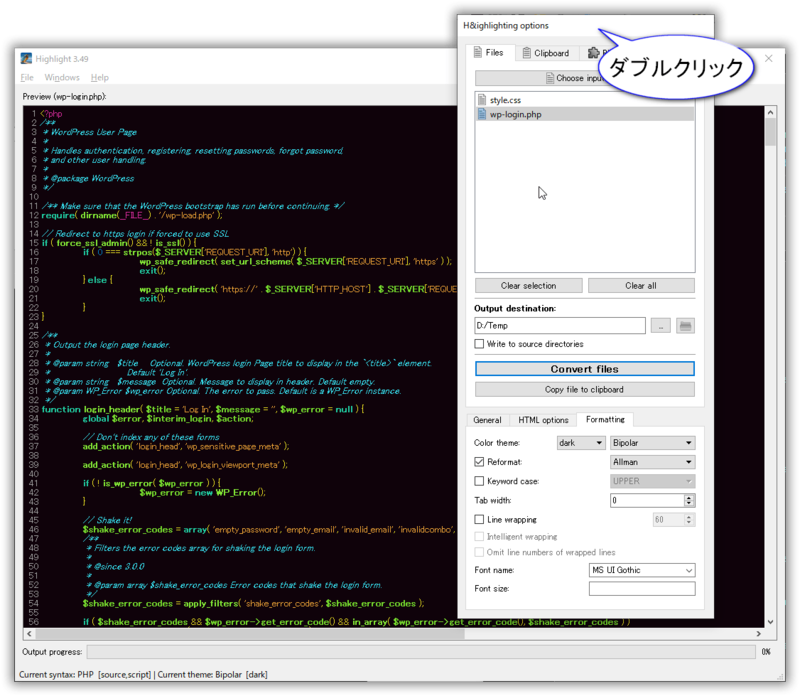 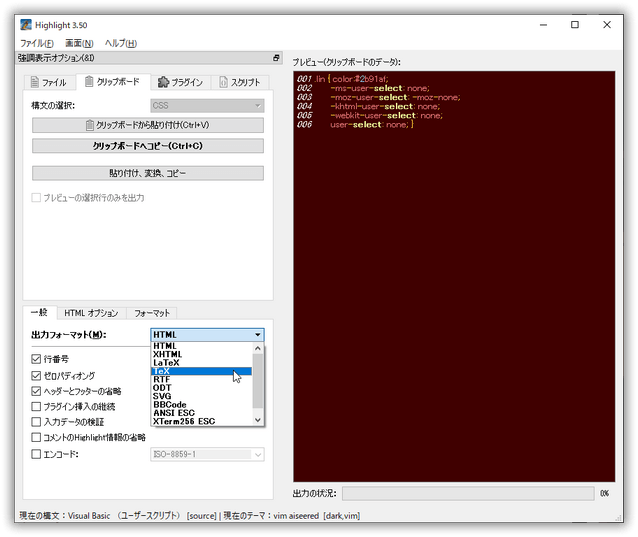 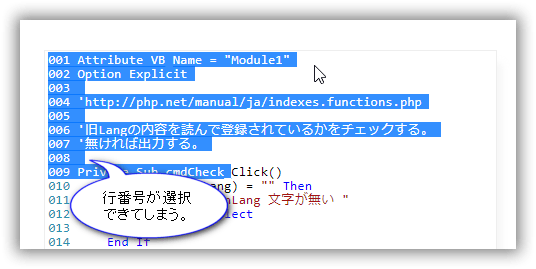 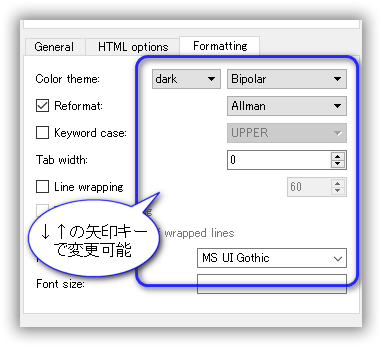 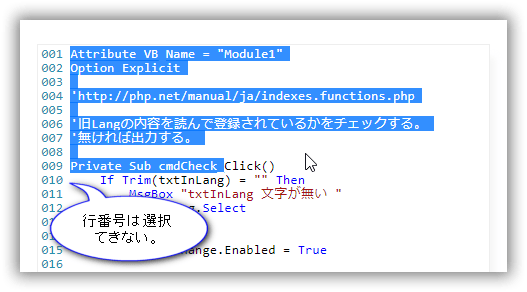 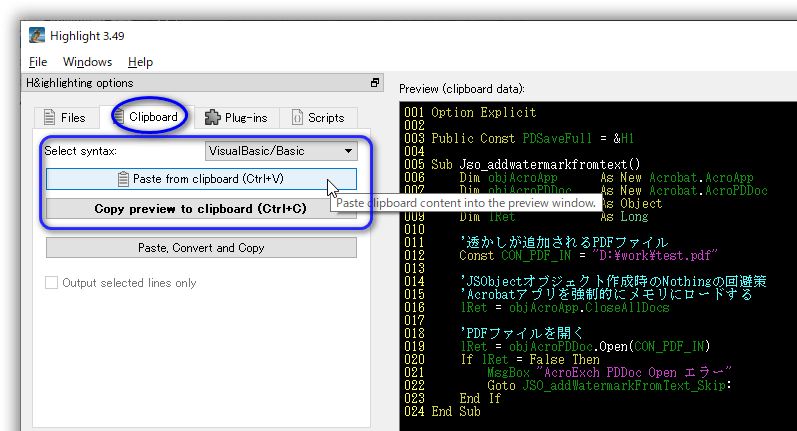 012      Const CON_PDF_IN = "D:\work\test.pdf"
021          MsgBox "AcroExch PDDoc Open エラー"
MsgBox "AcroExch PDDoc Open エラー"
The GUI was developed using the Qt toolkit, and translations may be provided using the tools Qt Linguist and lrelease. 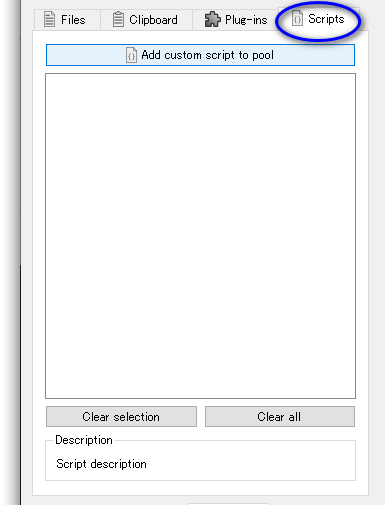 The highlight.ts file for Linguist resides in the src/gui-qt subdirectory. 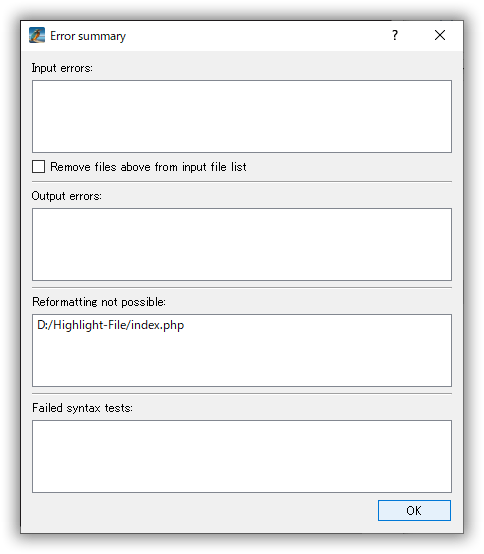 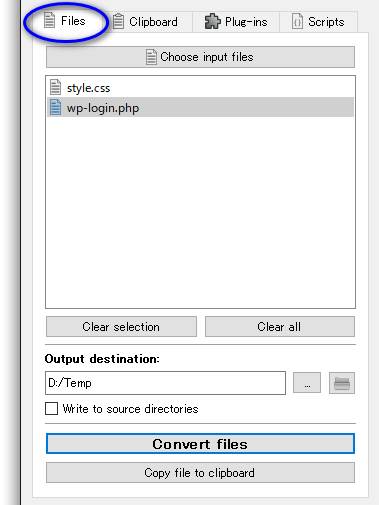 The qm file generated by lrelease has to be saved in gui-files/l10n. 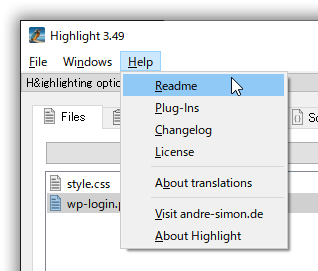 Please send a note to as (at) andre-simon (dot) de if you have issues during translating or if you have finished or updated a translation. 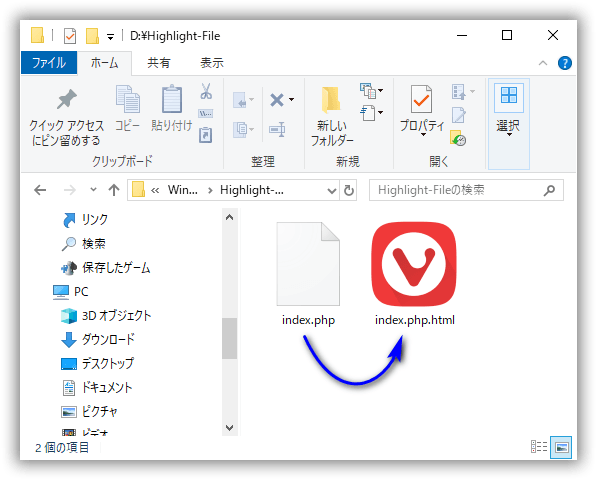 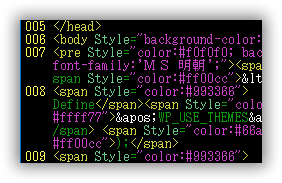 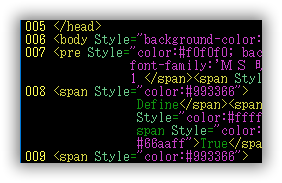 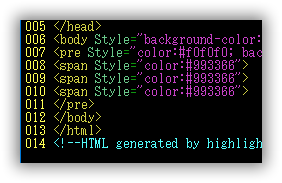 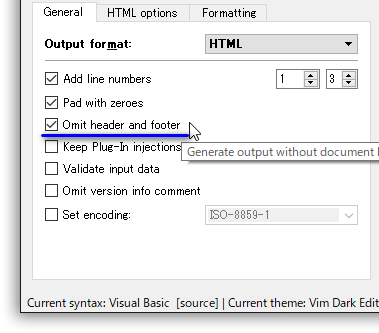 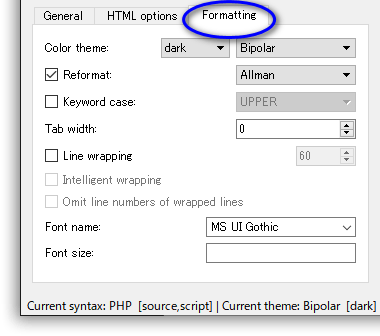 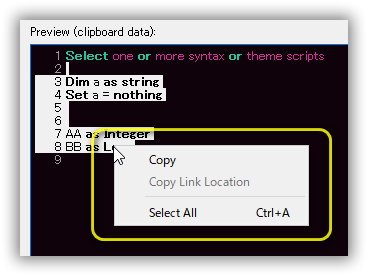 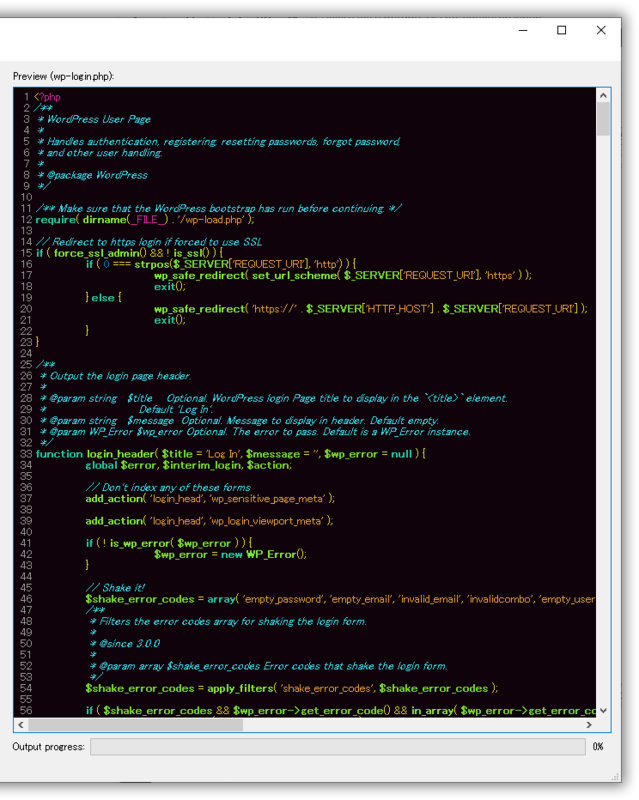 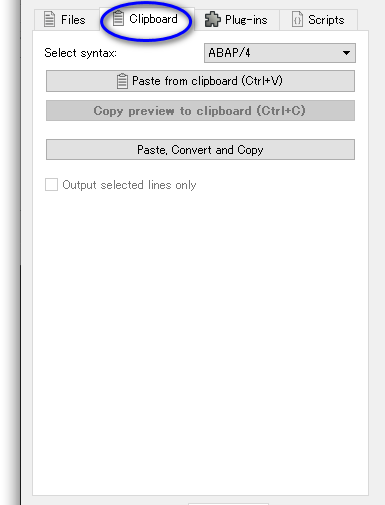 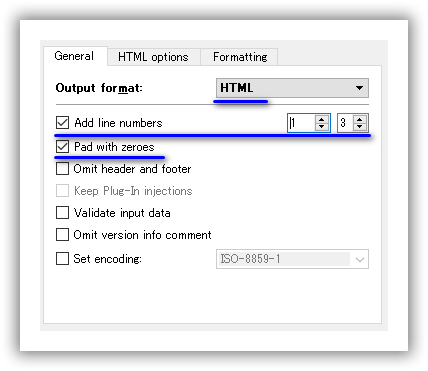 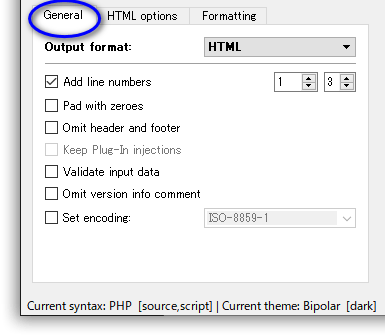 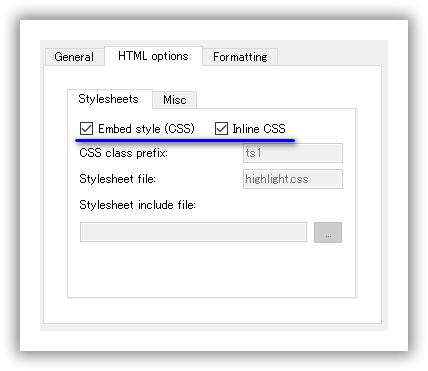 Highlight is a code to formatted text converter. 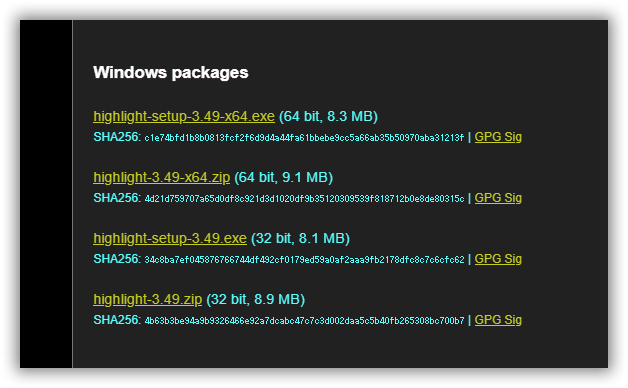 Released under the terms of the GNU GPL license. 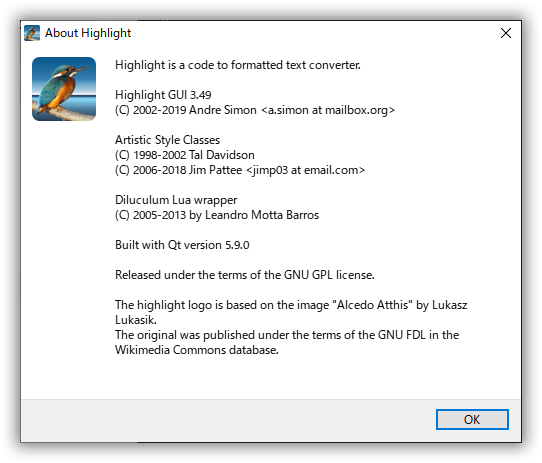 The highlight logo is based on the image “Alcedo Atthis” by Lukasz Lukasik. 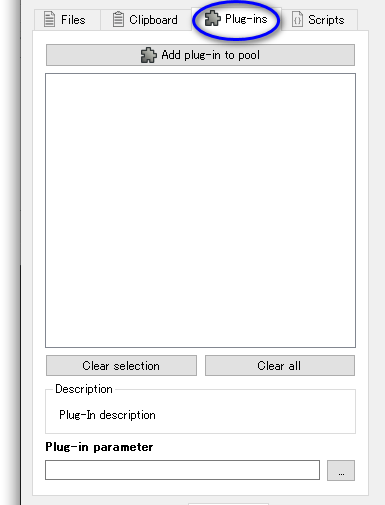 The original was published under the terms of the GNU FDL in the Wikimedia Commons database.